I'm feeling guilty about missing two weeks of wonderful wednesday. I've been quietly in the background. I'm not going to dwell on the sad events, its time to appreciate the wonderful moments of the week... or two. New additions to the family - Last weekend the hubby and I went to pick up our new fur babies. 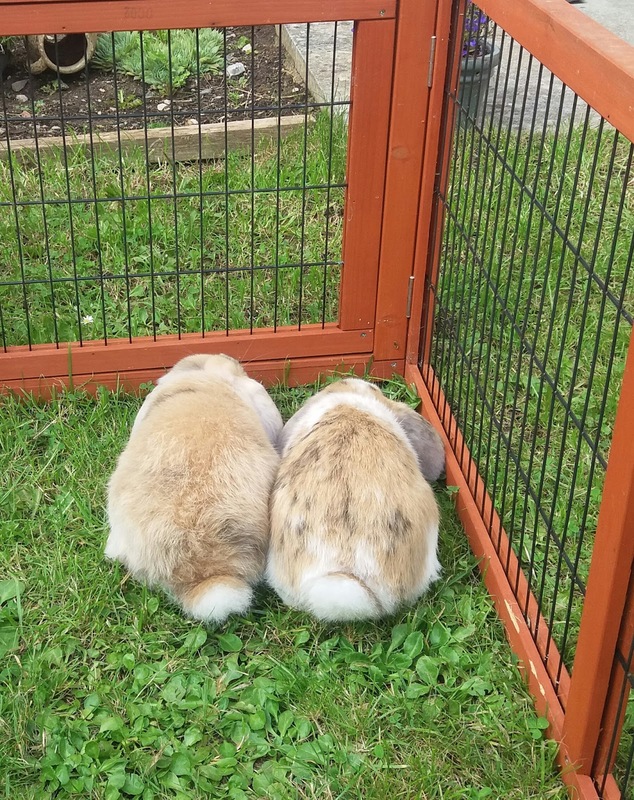 Two 12 week old lop rabbits. These two are half brothers. As soon as we got them home their characters began to shine. I named one scamp as he is the crazy one. 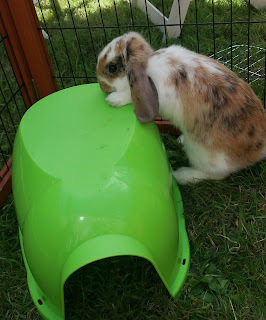 When we let him out the hutch he never stops moving, he hops, runs, squeezes into small gaps and explores everything. 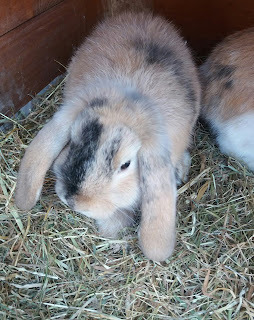 My hubby named the other one Harvey after a character in batman - two face. As our harvey has distinct markings on his face like the fictional character Harvey Dent Two Face. 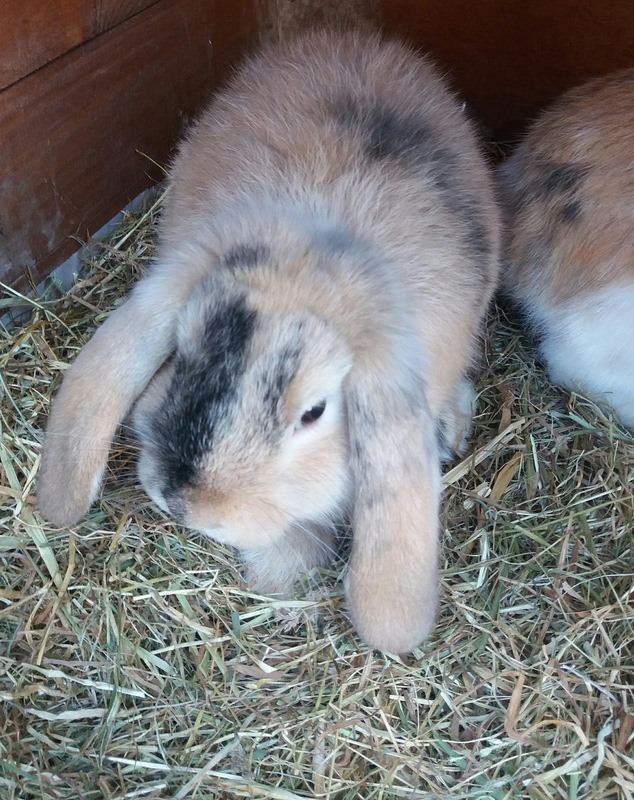 Harvey is a little shy and lets his brother hop all over him. A clean house - I spent a whole day last week cleaning the house from top to bottom. I usually do a little bit of housework each day, but the last week or two I haven't been able to. I cleaned each room whilst listening to music from 2002. Singing along to Evanescence, Nickelback, Sum 41 and Blink 182. At the end of the cleaning I sat down with a cup of tea and cake and felt relaxed. Cottage pie - August is not the summer month we were expecting. Most days it has rained this month so far. Summer should be full of fresh salads and fruits but after a wet day I fancied a warm and hearty cottage pie. Cottage pie is my comfort food. A new TV series - In the evenings I have slouched on the sofa to watch Ozark on Netflix. This is a drama series about a family who relocate in Ozark after the husband/father gets in trouble after his money laundering goes wrong. I really hope we get some sunshine and dry weather soon. I wanted to add a blue skies photo to this post but the sky outside is currently grey. For more Wonderful Wednesdays pop over to these lovely ladies blogs - Sally, Kate, Peta, El, Jo, Michelle, Sam.